Originally created by Vazkii, updated by maxpowa. TukMC is a mod based off of the WoW UI mod, TukUI. 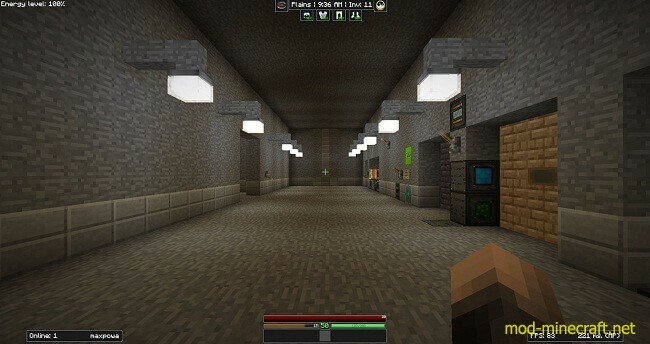 It aims to mimic the visual appearance of that HUD in a way which can be attained without losing visual elements of the vanilla minecraft HUD. It also adds some utility things, such as onscreen FPS and ping in the bottom right corner, number of online players and username in the bottom left corner, and biome, direction, and free inventory slots on the top, along with 4 slots for your armour items. The hotbar is reskinned to match the TukUI theme, as well as the health, xp, food, etc. textures are changed to slick bars. Almost every part of this mod is customizable, so if you prefer not to have certain elements, you can disable them using the config menu, accessed by the K key ingame. 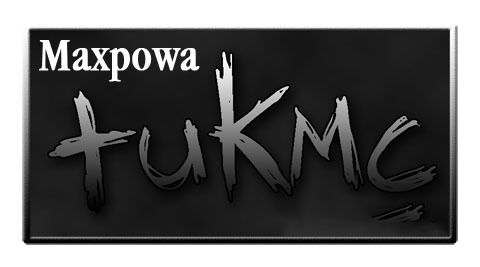 Put Maxpowa’s TukMC Mod zip file into your /.minecraft/mods folder. Do not unzip it.